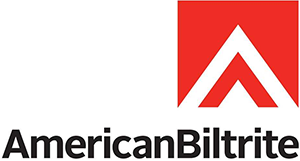 American Biltrite has been serving North America for over six decades, offering sensible flooring solutions for every type and size of commercial project. 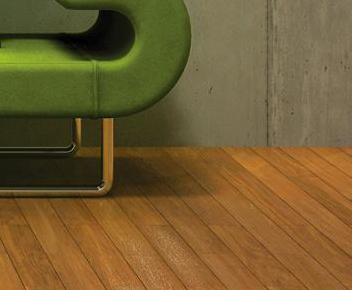 They are committed to R&D which means their products are developed and tested with your facility in mind. Certifications like FloorScore and meeting LEED requirements demonstrate how American Biltrite constantly strives to improve their manufacturing processes and product lines to continually exceed their customer’s needs.